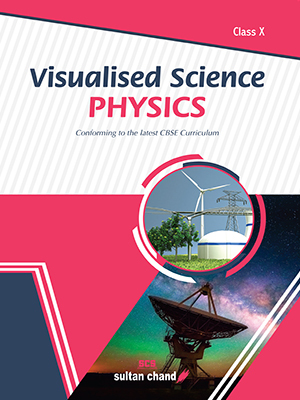 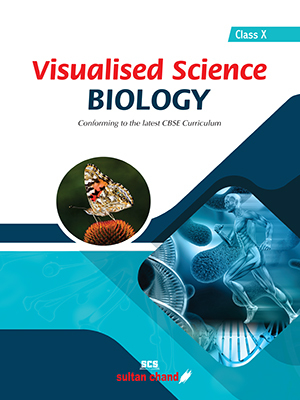 Visualised Science for Class X has been thoroughly revised and segregated into three separate books—Physics, Chemistry and Biology. 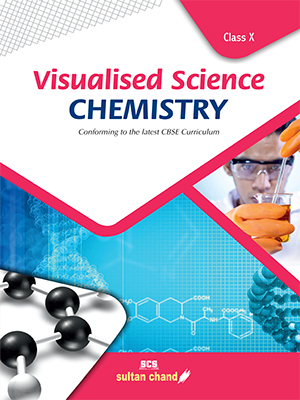 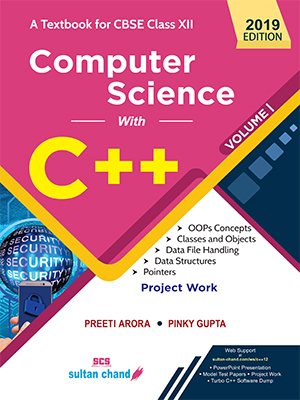 The simple and straightforward language and a logical and easy-to-grasp format adopted in the book will keep the students engrossed and ensure understanding of the basic principles and concepts of Science in an interesting manner. 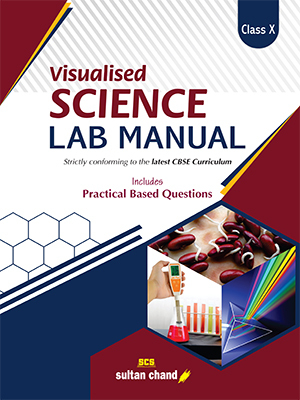 * Sample Questions with Answers and Review Questions after each topic enable the students to judge their understanding of the content studied under the topic. 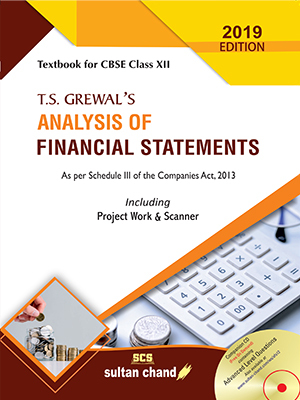 * Summary of Important Points of the Chapter at chapter-end facilitates quick revision and reinforces grasp of the topics covered. 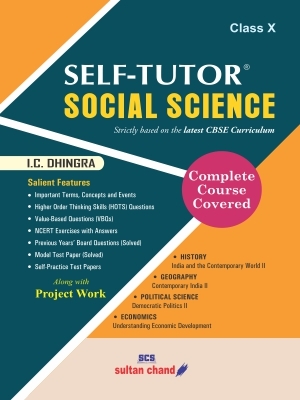 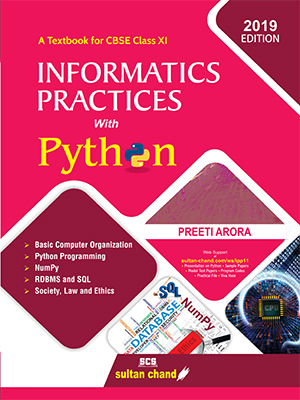 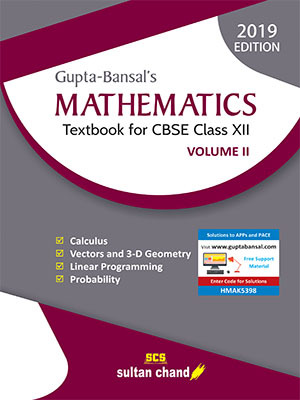 * NCERT In-text Questions with Answers, NCERT Exercises with Answers, Short Answer Questions (HOTS) based on higher order thinking skills with answers and Previous Years’ Examination Questions (Solved) have also been incorporated in the book. 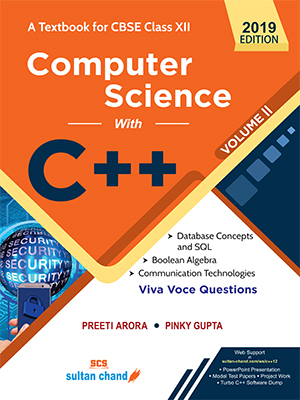 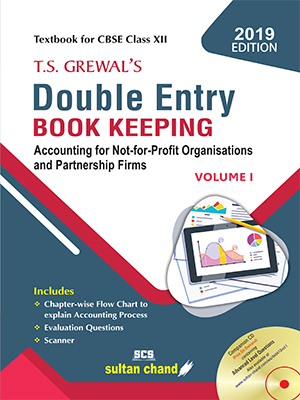 * Review Exercise in each chapter includes Very Short Answer Questions, Short Answer Questions, Long Answer Questions and Numerical Problems wherever necessitated. 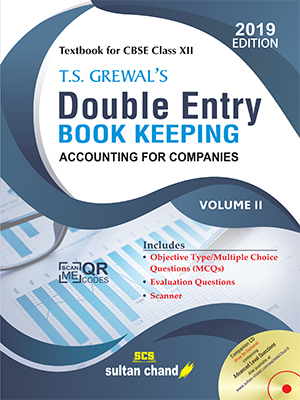 * Multiple Choice Questions have been included to ensure a comprehensive understanding of the subject. 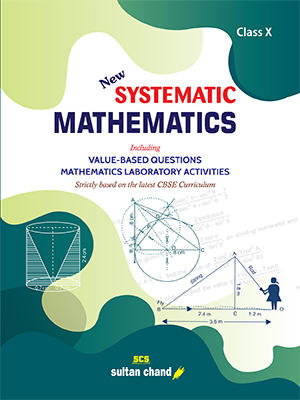 * Good number of Activities are included in each chapter to help students with proper concept formation. 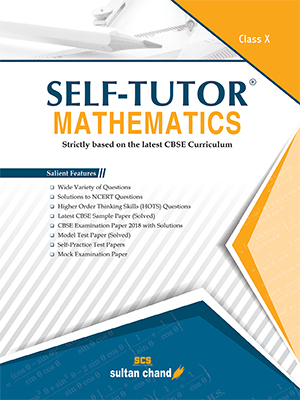 * Science Self-Practice Test Paper, given at the end of the book, provides students an ultimate chance to assess their preparation for the Board examination.